I spent YEARS making little to no money in business while trying to get more social media followers and more people on my email list. But that doesn’t work; unless you have thousands of dollars a month to spend on ads. So now, I help solo-preneurs grow their PROFITS and maintain a steady client base. Read more about my story, here! 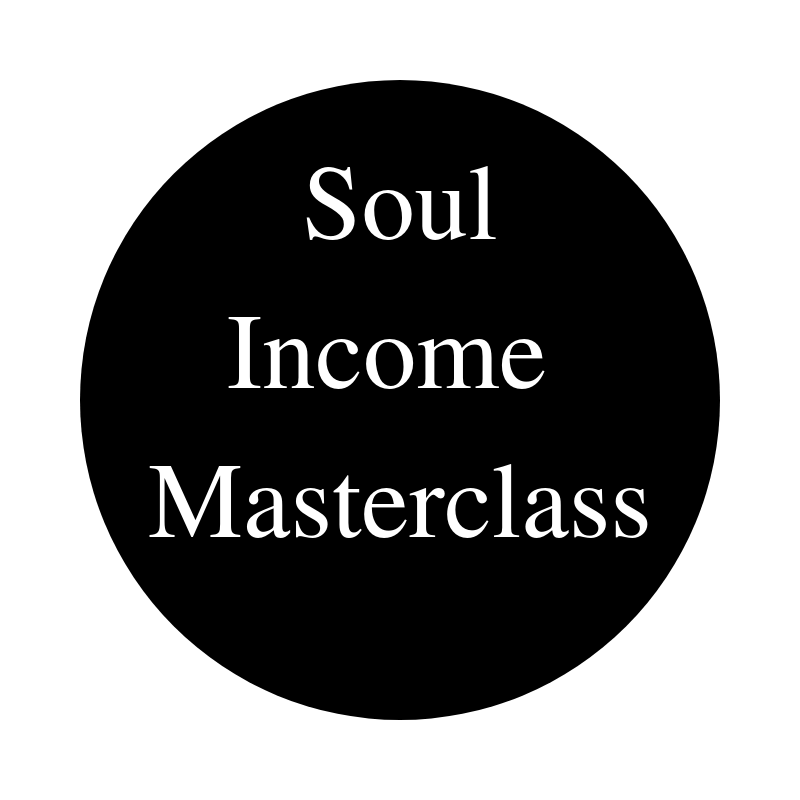 A 5 week Masterclass to show you how to build an authentic business. Enrollment ends on February 8th! You’re opting in to my newsletter. You can unsubscribe at any time! CLICK HERE to download! PS: check your email to confirm! Want to hear more from me about business? Enter your info below and I’ll make sure you don’t miss a thing!